This passionate and contemporary name is inspired by Mount Fitch. 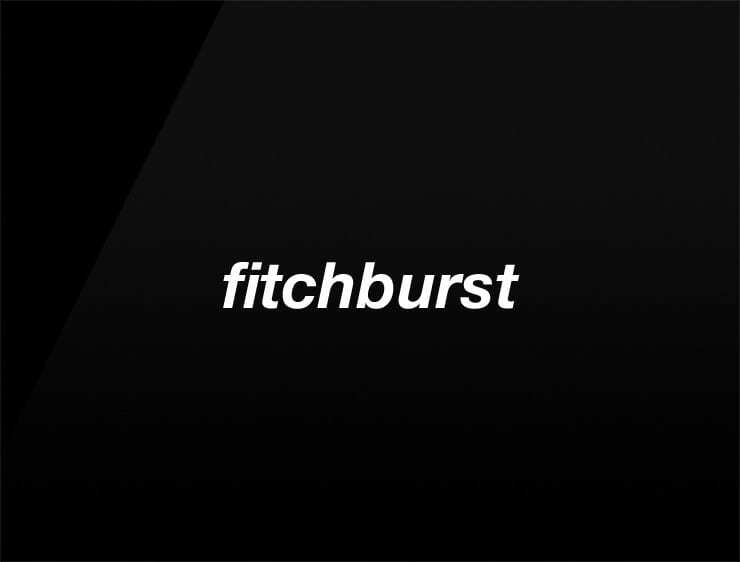 ‘Fitchburst’ is a great conversation starter for all things related to performing, achieving, excelling. Possible fits: Business consultancy. Marketing agency. Software company. A publisher. Outdoor brand. Fashion. Financial advisor. An e-commerce site.